Continuing our outdoor summer season at historic Stan Hywet Hall & Gardens, we present one of Will’s more twisted comedies. Helen has saved the King from a deadly illness, and as a reward, she is allowed to marry whatever nobleman of the court she pleases. She chooses Bertram—our Prince-not-so-Charming—but Bertram’s just not that into her. 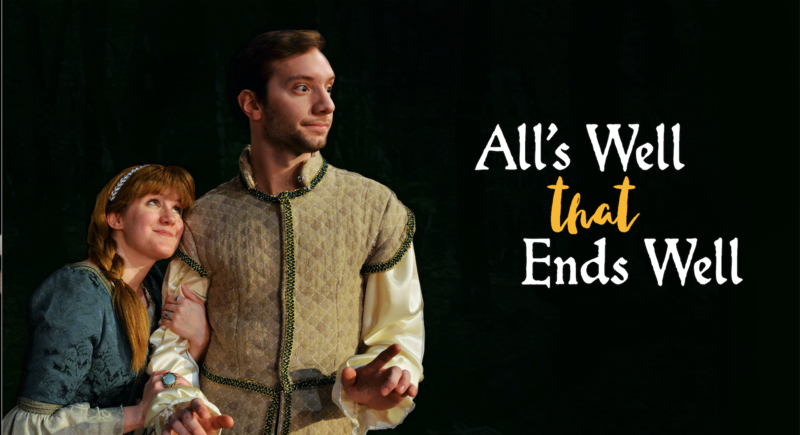 A Shakespearean fairytale turned on its head—this happily ever after is not the one you were expecting.